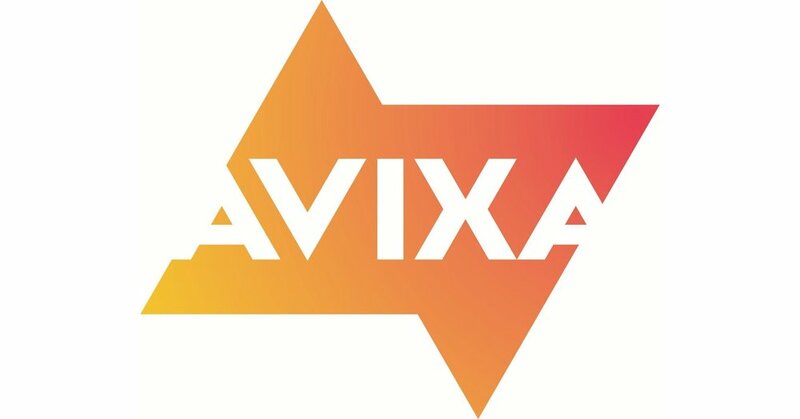 InfoComm International, the trade association representing the $178 billion commercial audiovisual industry, changed its name to AVIXA™, the Audiovisual and Integrated Experience Association. This is much more than a new name. We are reclaiming the wonder of AV experiences. AV is what our members do. Integrated experiences (IX) are what they create. Find out more about what AVIXA represents here. For IATSE Training Trust Fund beneficiaries, we hope the new brand helps you to feel like you belong in the audiovisual community with the direct tie to your work in experiences. But don’t worry about any changes to our current program. You will be considered a Premium level individual member of AVIXA. The first time you login in 2018, you will be asked to complete a membership form. This information will help you customize your member experience. Thank you for your support as, together, we change the way people experience the world with AV technology.